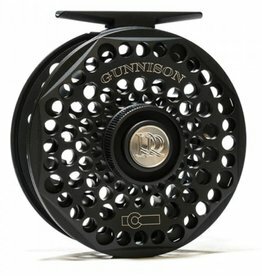 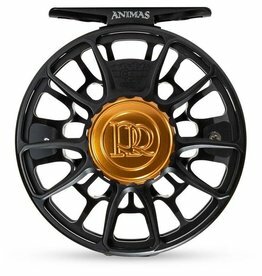 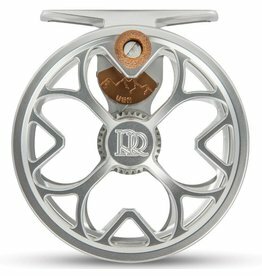 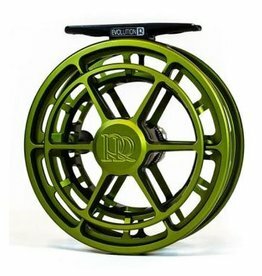 The NEW Animas takes the time-proven features that made the original Animas a guide favorite and incorporates new machined features that bring it into the modern era of Ross. 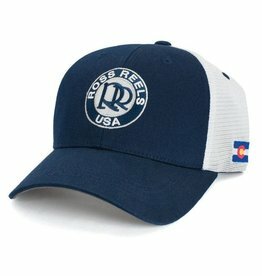 The original Ross Reels trucker hat. 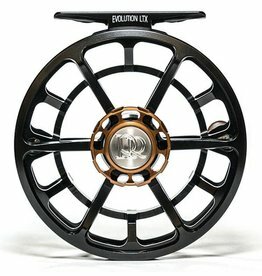 Guaranteed to catch you fish, or block the sunlight, whichever comes first.